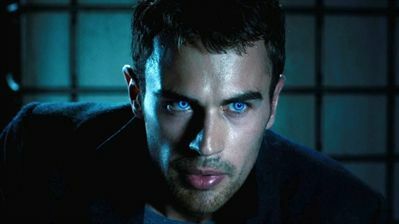 Theo James the actor from Divergent will return to the vampire Underworld franchise for the fifth film in the series. James starred in last year’s Underworld: Awakening. Cory Goodman (Priest) has been hired to write the script, according to The Hollywood Reporter. Kevin Grevioux (Underworld: Rise of the Lycans) will share writing duties. This next film in the franchise is titled Underworld: Next Generation and will act as a continuation of the ongoing battle between vampires and lycans. 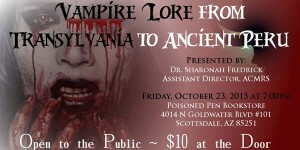 India Eisley, who starred as Eve in 2012’s Underworld: Awakening, is rumored to also be returning for this next film.